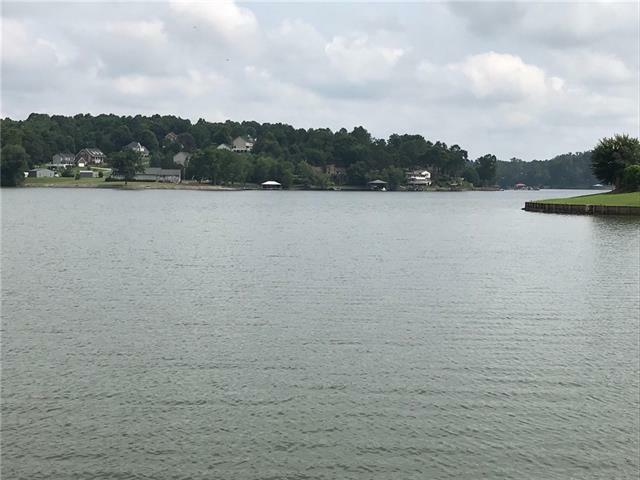 2136 6th Street NW, Hickory, NC 28601 (#3413265) :: Robert Greene Real Estate, Inc. 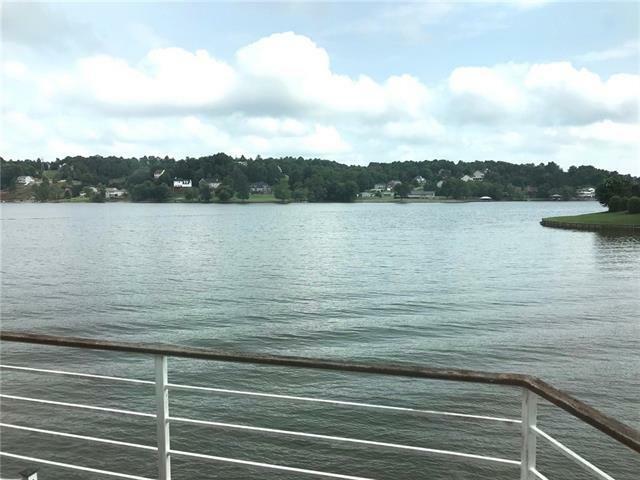 Waterfront condo with wonderful main channel views from almost all rooms. 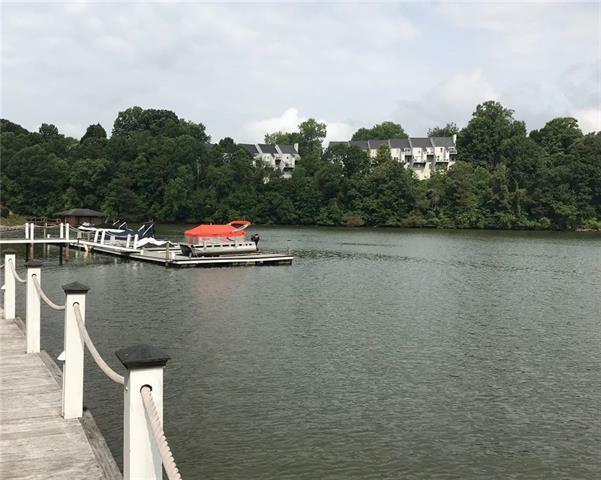 This condo has open floor plan, hardwood floors (newly refinished) throughout main level.Large master bath and walk-in closet upstairs features two bedrooms, loft area for office or sitting area, jack-n-jill bath. Basement is unfinished (seller has workshop in one half). List installed on boatslip.